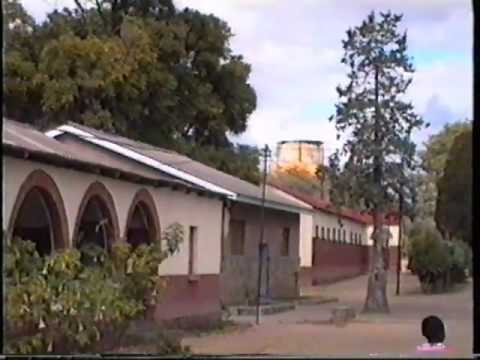 As of 1995 there were about 35,000 followers of the Baha’i Faith in Zimbabwe. In Harare and Bulawayo and in several other growth points Bahá’í Centres (equivalent of churches) have been built. The first Bahá’í settled in Zimbabwe in 1953. The first native Zimbabwean joined the Bahá’í community in 1955 (see History). In 1970, the first national administrative body of nine members called the National Spiritual Assembly of the Bahá’ís of Zimbabwe was established and since then the growth of the Bahá’í Faith and its national activities have been under the supervision of this elected body. As of 1995 there were only 780 Buddhists in Zimbabwe. In July 2011, members of Zimbabwe’s thriving Tibetan Buddhist community invited the world tour of Buddhist relics, organised by the Maitreya Project, to visit Harare. As of 1995 there were about 16,200 Hindus in Zimbabwe. The Hindu Society has branches in Bulawayo and Mutare but is mainly concentrated in the capital city of Harare. Representing all sects of Hinduism, it has taken several initiatives to keep Hindu traditions alive so that future generations can live according to dharma. The Hindu Religious and Cultural Institute (HRCI) is dedicated in teaching Sanatana Dharma to children born into Hindu families of Zimbabwe, but non-Hindus can also study there. Brahma Kumaris have several centres in Zimbabwe. 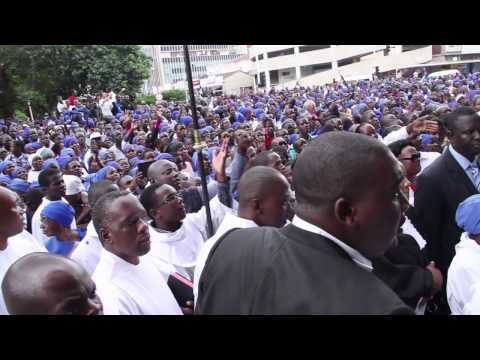 This religious movement has offices in Harare and Bulawayo. There is evidence of Rastafari groups within the African Independent Churches who proclaimed the divinity of the then newly crowned Emperor Haile Selassie I of Ethiopia in the 1930s. Thus, Zimbabwe can claim a Rastafarian presence dating from the beginning of the religion. In 1999, when a study was conducted by a visiting American researcher, there were an estimated 10,000 Rastafarians in Zimbabwe. This figure has shrunk with the mass emigration of Zimbabweans seeking greener pastures. However, Rastafarian communities are to be found in all the major urban centres, mostly belonging to the Nyahbinghi Order and the Twelve Tribes of Israel sects.